Come act as part of the Kamide Group. 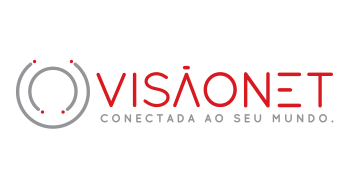 Internet Provider and Telecom Operator, Visãonet has the mission to connect you with the world through technology. The company was founded in 1987 and has several subsidiaries in the states of Paraná and São Paulo and stands out for having extensive market experience offering high quality products and innovative services. 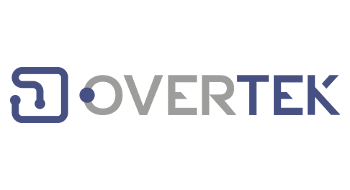 Portfolio the product Overtek is designed to meet the needs of all types of internet service providers ensuring a unique experience that brings together high technology, design and value for money cost/benefit, increasing the profitability and quality of services provided, leading the consumer home broadband quality, mainly in the cities far from the capitals. 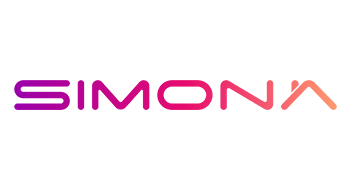 E-commerce specialized in products for internet providers that operates through the B2B platform. 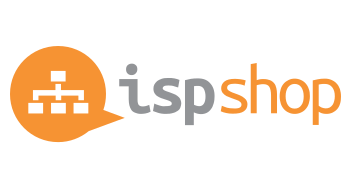 The ISP Shop is certified by ISO 9001 being known throughout the national territory for the excellence of the services rendered and differentiated service to its clients. Since 2009 it has brought to Brazil a technology option with high quality and affordable cost. Brand specializing in building automation products whose main objective is to provide the user with allied security and technological comfort. 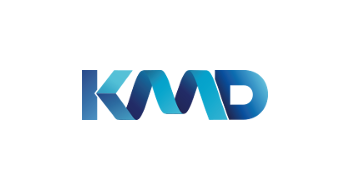 Solutions KMD to be they are 100% IP, allow the user to fully interact with their immobile even if they are outside it through a WEB platform or with a smartphone or tablet, without monthly fees, being able to keep any environment safe, automated and monitored. The Simona brand brings products thought to meet the needs of the home of the Brazilian consumer. With quality, pratical and innovative products, it seeks to bring modernity that every home deserves to have. 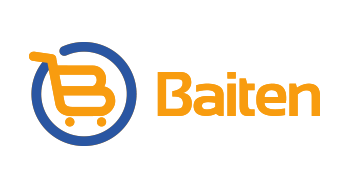 Baiten is a business e-commerce of the Kamide Group in the segment of home utensils. With Simona brand, Baiten has a goal to provide quality products at an affordable price for the Brazilian family. Since 1987 in Brazil, Kamide Group´s history is an example of the innovation in technology.